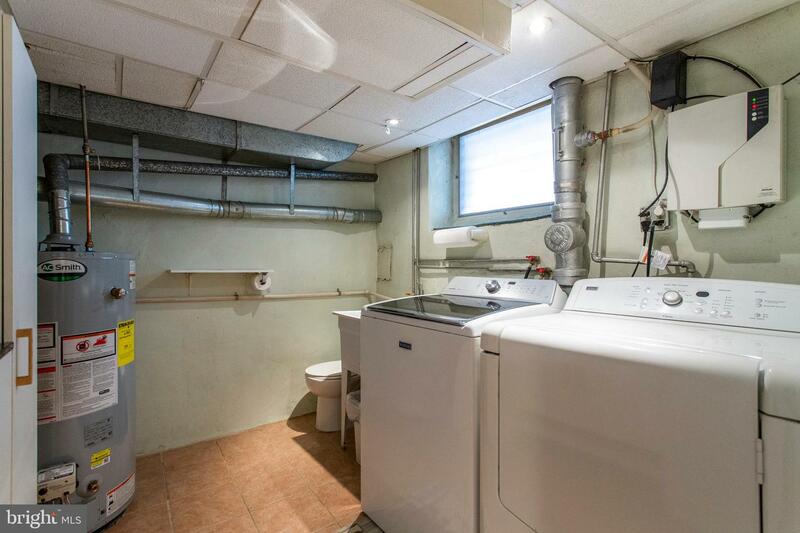 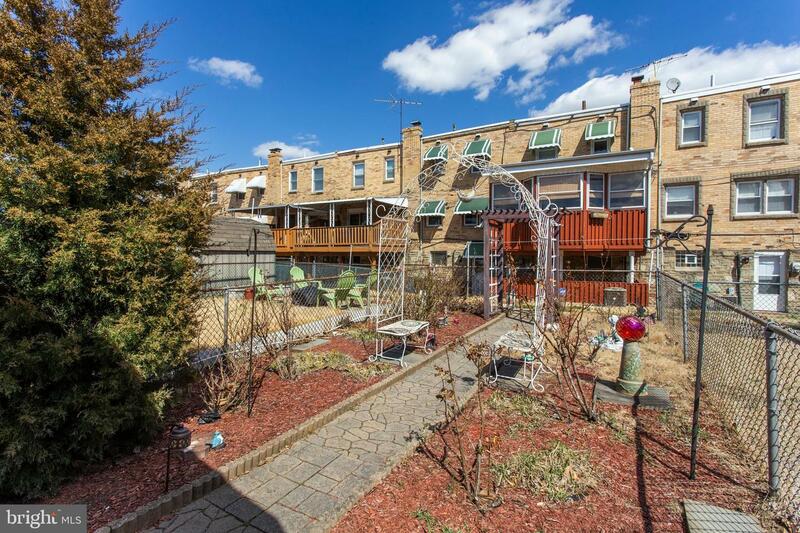 Off street parking for 2 cars and a HUGE (property is street to street) yard! 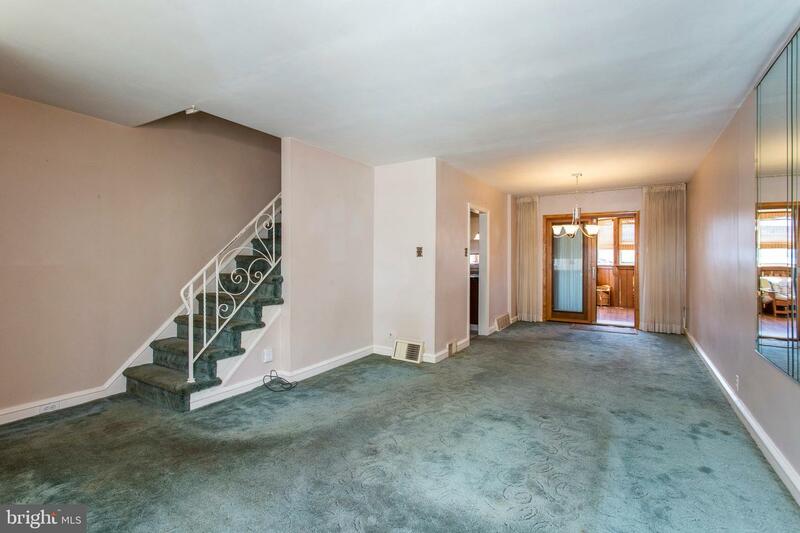 Come check out this well maintained home in Bridesburg. 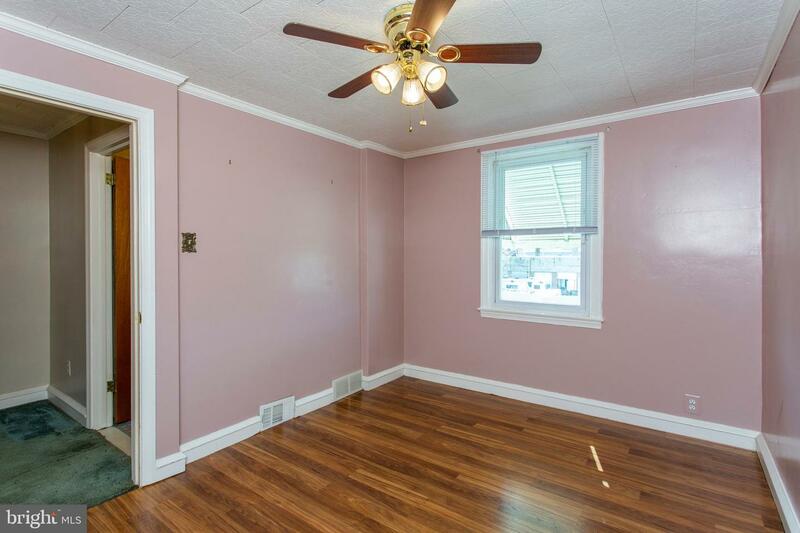 Newer roof (2016) with a fresh silvercoat, new tilt-in windows (2013), Central Air (2016), Heater (2008), Hot Water Heater (2016), New kitchen (2016) finished basement (with extra toilet and sink) and an enclosed deck (with triple pane sliding doors) which adds about 250 more square feet to the living/dining areas. 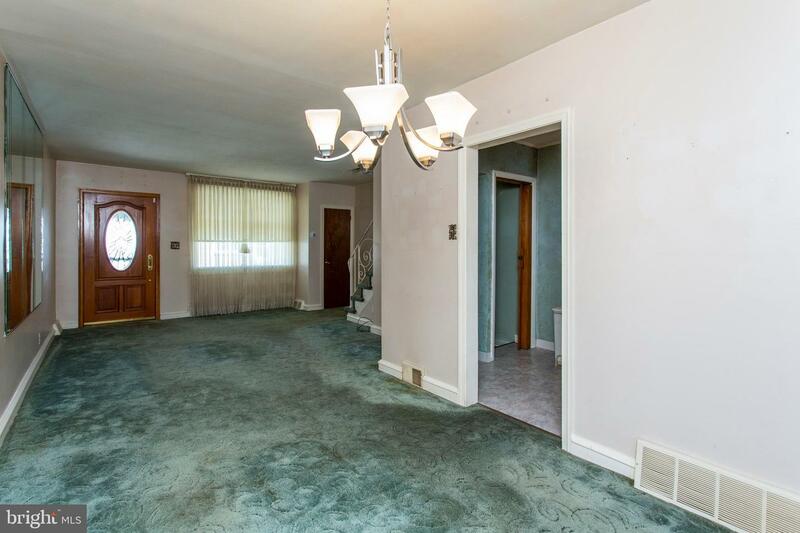 The old cast iron stack line was replaced with PVC, beautiful hardwoods underneath the carpet and the bedrooms and deck all have ceiling fans. 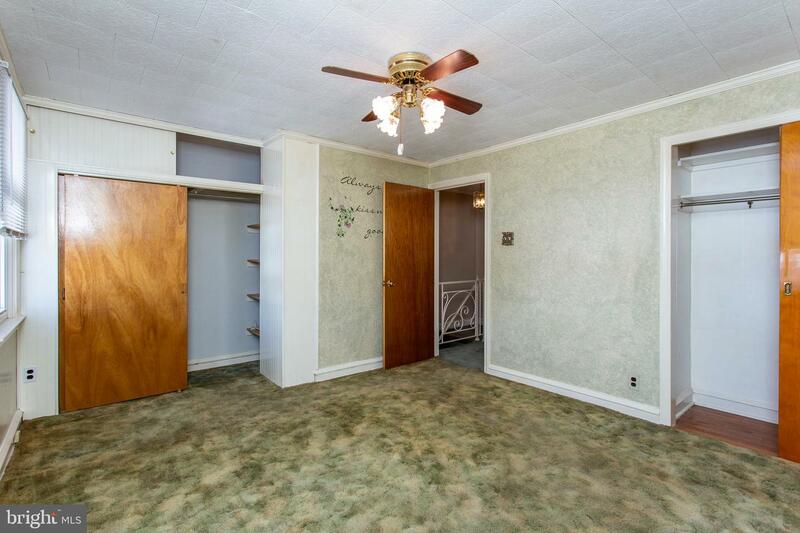 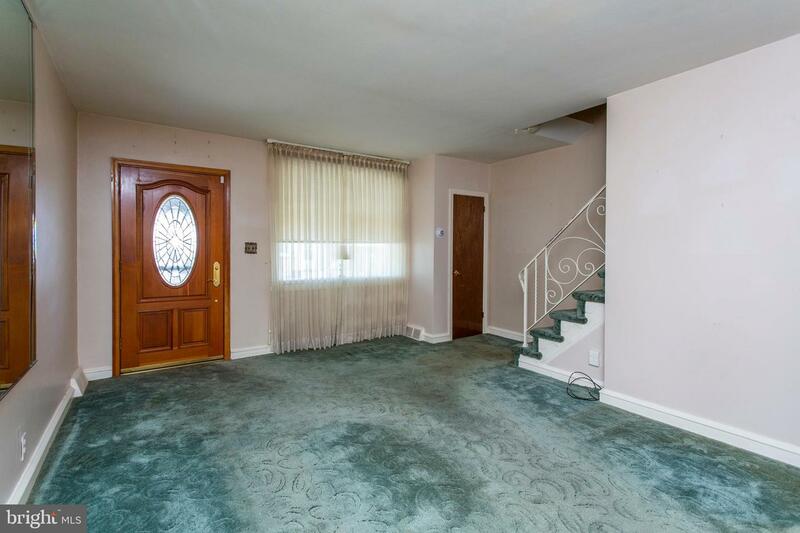 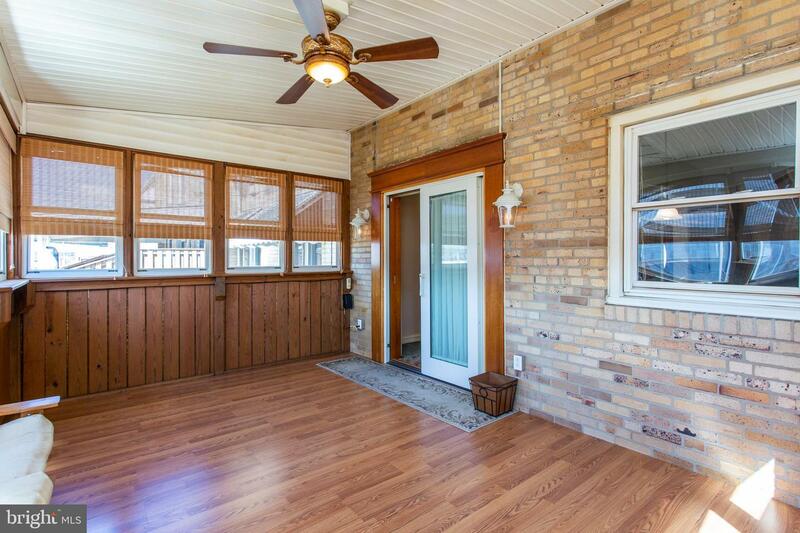 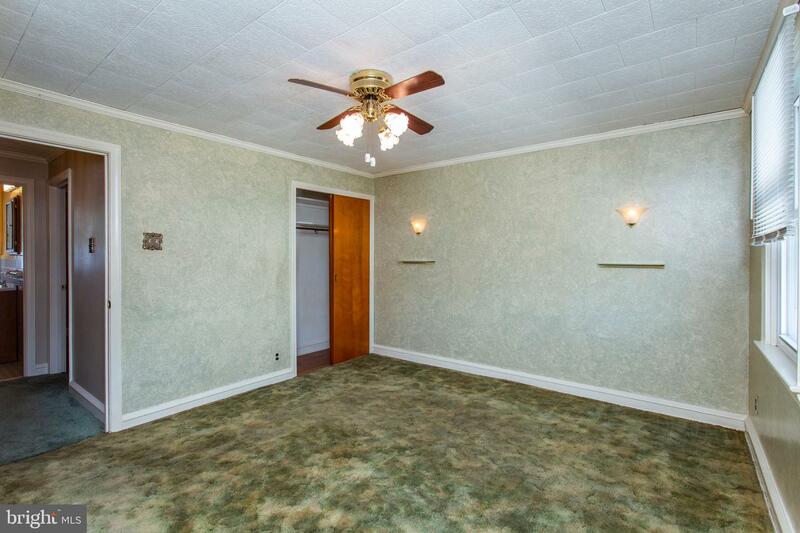 This home has been owned by the same family for almost 30 years and was well cared for. 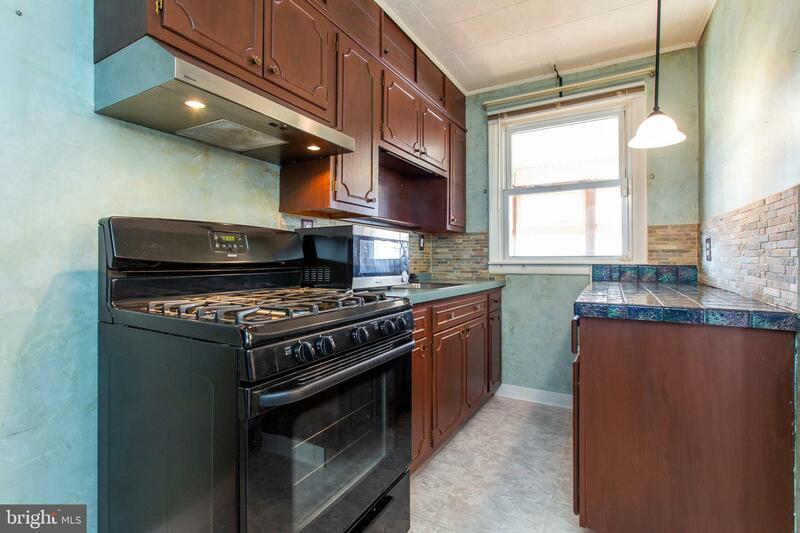 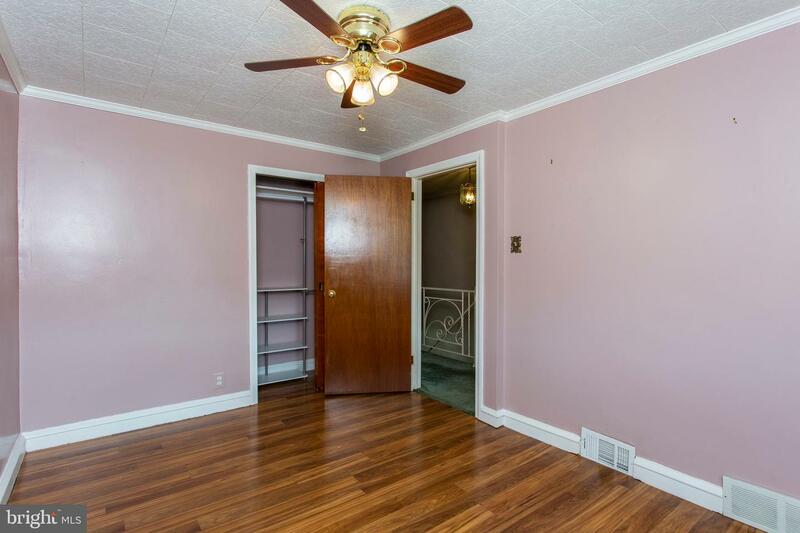 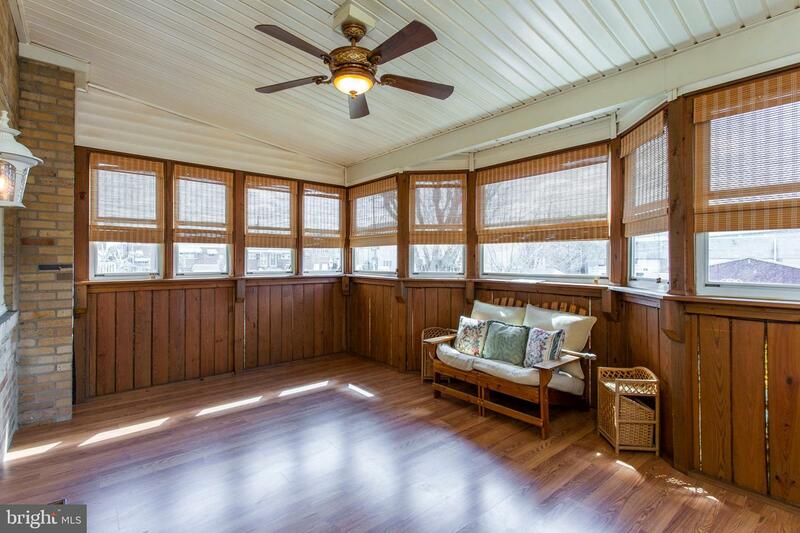 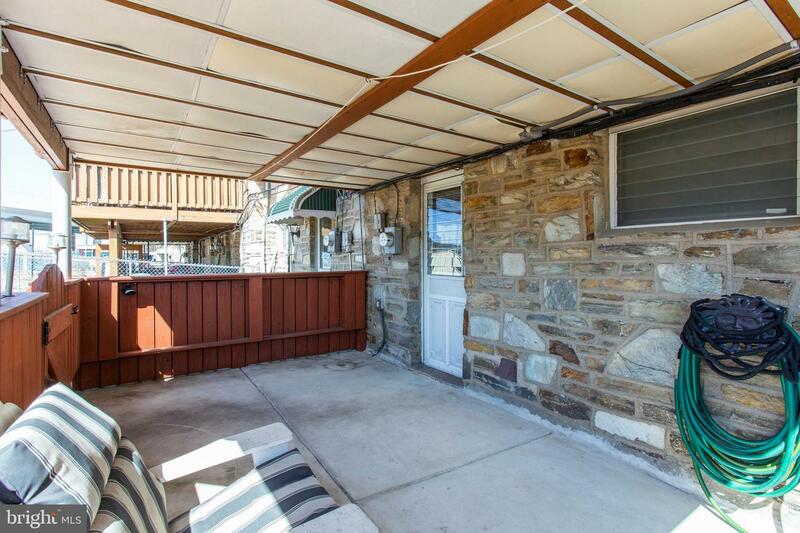 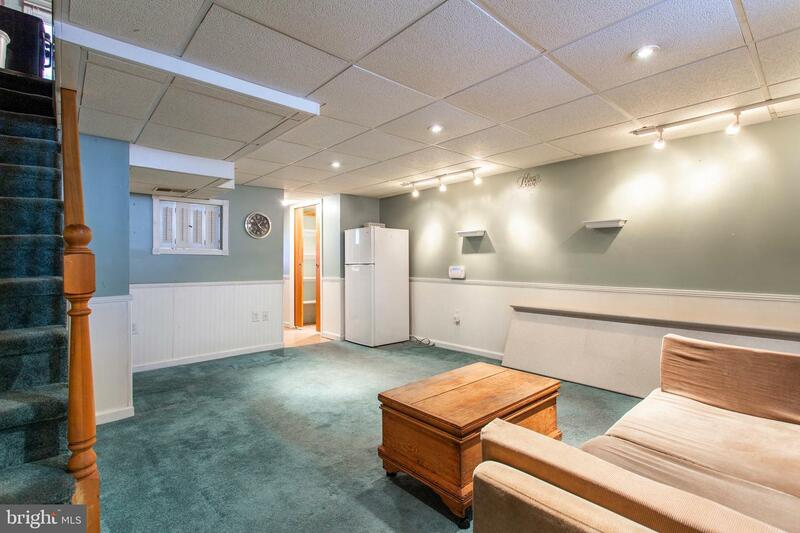 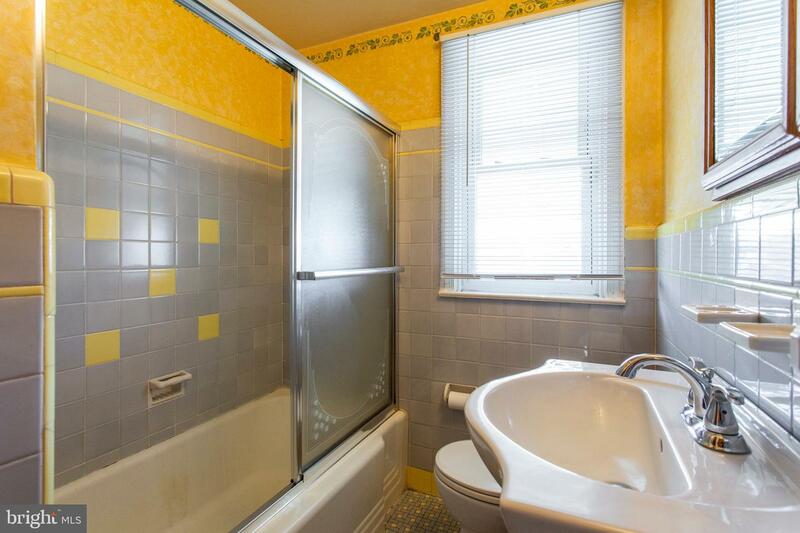 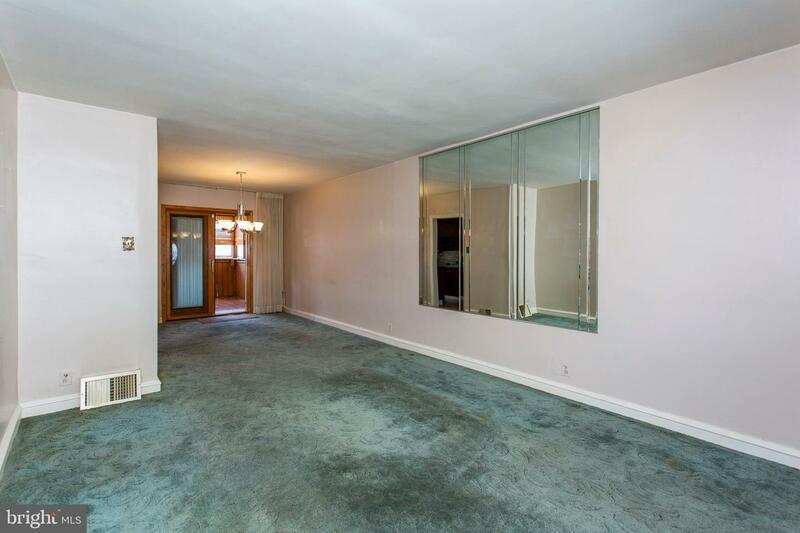 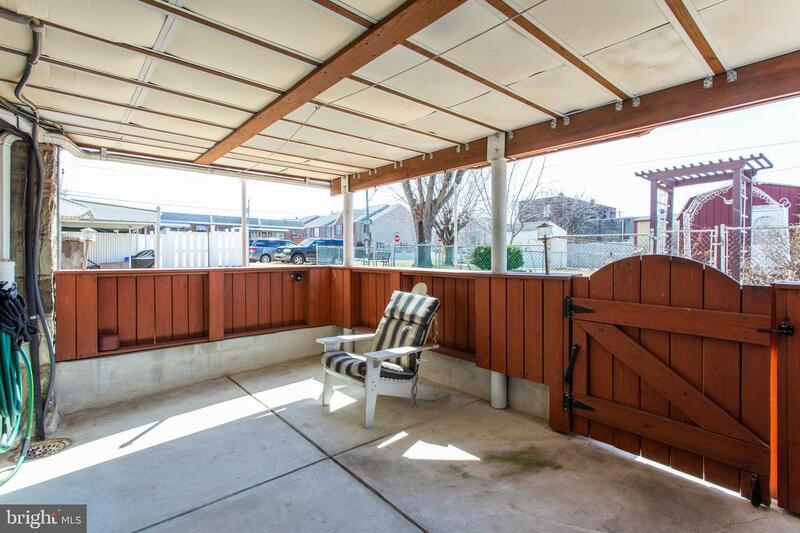 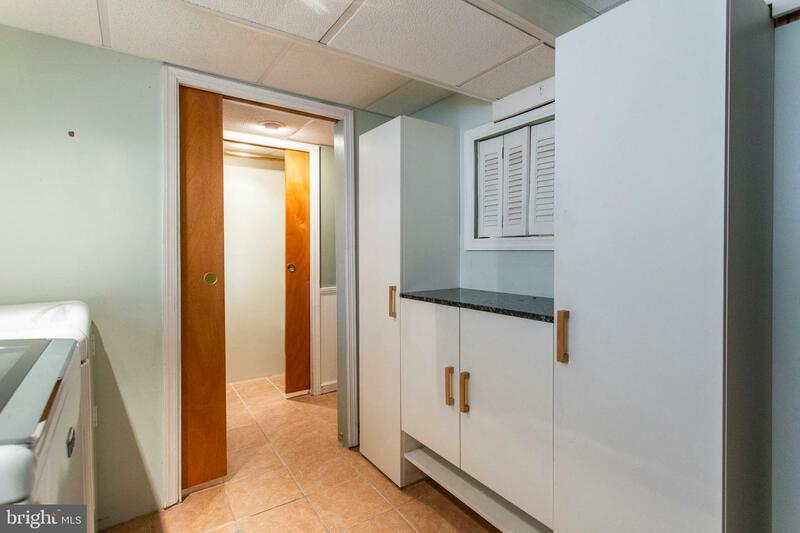 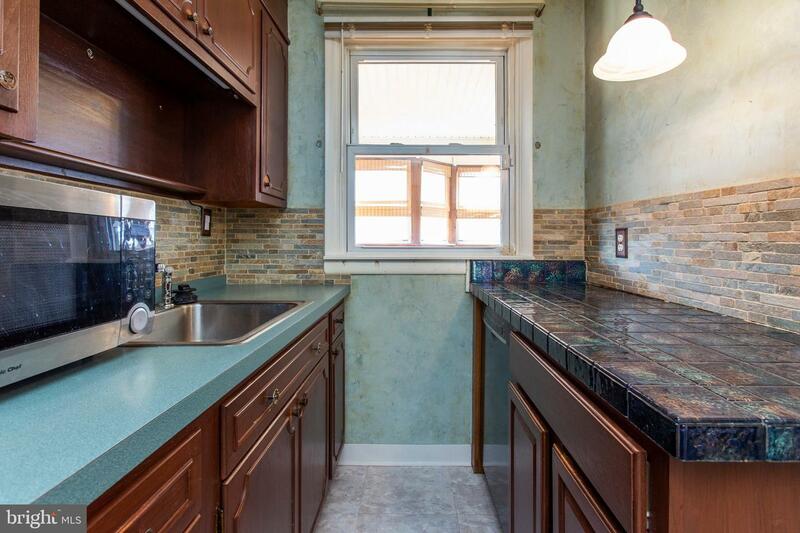 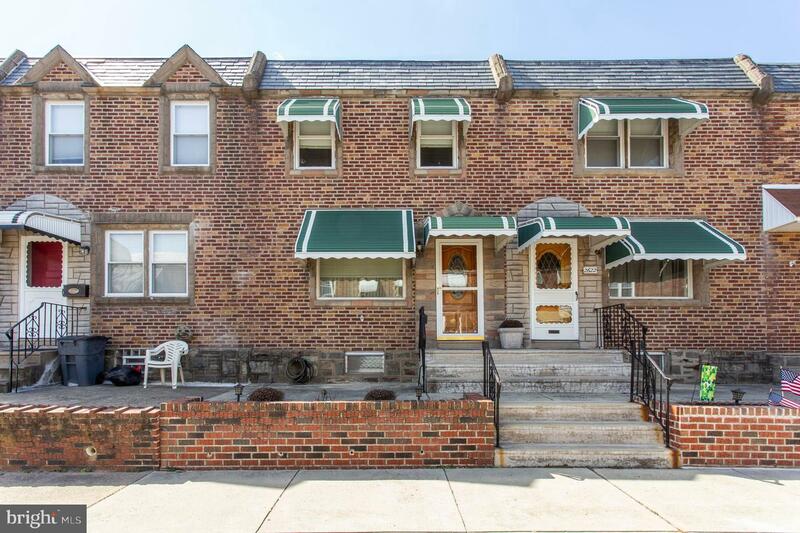 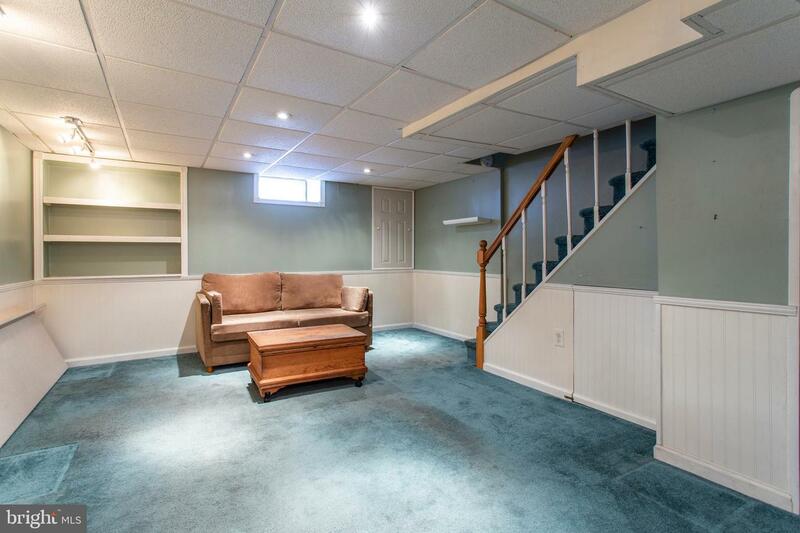 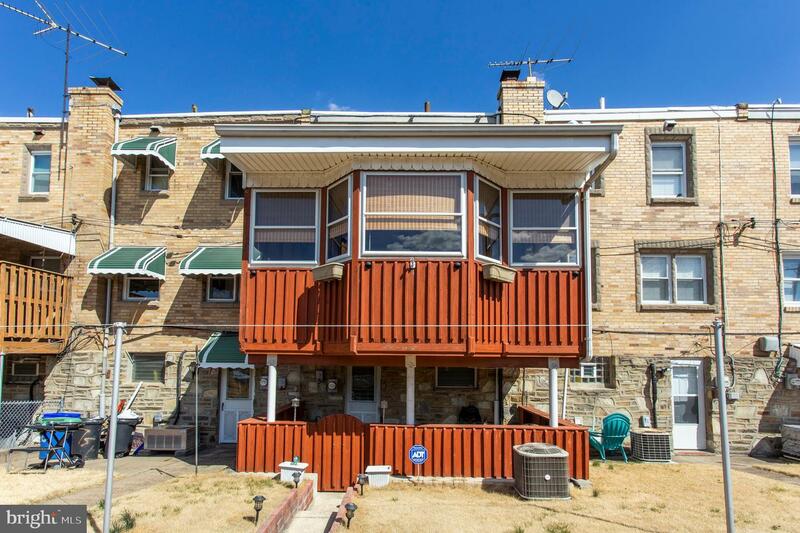 This home is in walking distance of the Delaware River Trails, several schools, recreation centers, and supermarkets. 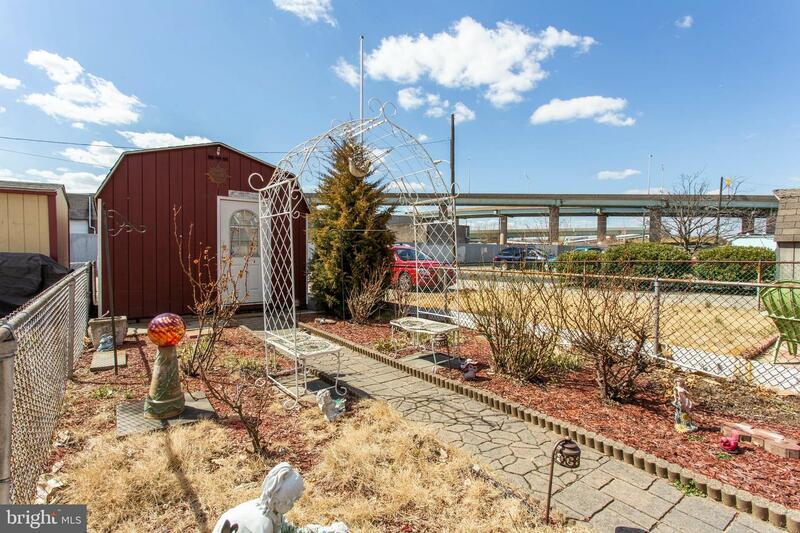 A variety of public transportation options (Bridesburg Regional Rail Station gets you to Center City in 20min) and I-95, Route 1 and the bridges to NJ are all in close proximity.